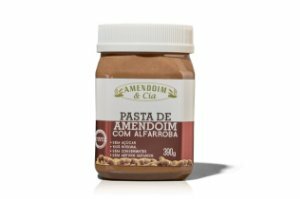 INGREDIENTES: LECITINA DE SOJA EM PÓ NÃO TRANSGENCIA E ALFARROBA EM PÓ. SUGESTÃO DE USO: 1 COLHER (SOPA) EM UM COPO DE SUCO (NATURAL). TOMAR 1x AO DIA, EM JEJUM.